I hate to say this, fashion has been my last priority lately. I have pretty much been wearing the same 5 outfits over an over again, I just mix up what days I wear them and who I see. It is hard when the weather is bad 97% of time, the motivation just goes way down. 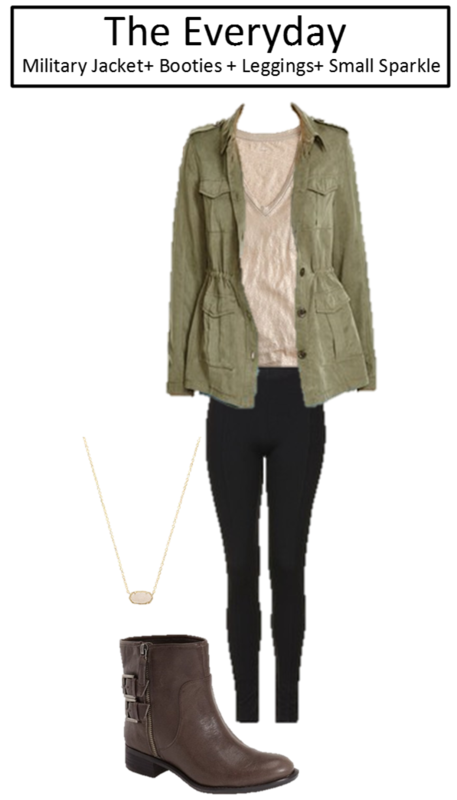 Here is what I have been wearing day to day to look semi put together. The first one is what I wear to class probably every other day. This is jacket amazing. It covers your behind so your leggings always look appropriate. Also these boots are life. The boots are a little bit wider at the opening. (All athletically built girls can rejoice). So the boots make you look super skinny (even if you are not feeling it that day.) Also the Kendra Scott necklace is a little touch to make you look like you tried even more. The second outfit is what I wear if I have something where I need to look a little more put together. I like to tuck the shirt into the pants. The tote bag is so much better than a backpack, and shoes better than ballet flats. Lastly, what are 5 words to make any girl go crazy? Nyx Soft Matte Lip Cream. I have not met anyone who is not head over heals for this lipstick. Plus the color is the color of all colors. I got Budapest strictly for the name, and I have not stopped wearing it since I bought it.